The fight of Napoleon Grills vs Weber has been going on quietly in the grill market for many years. Weber’s status as a well-known, respected brand has painted a target on its back, and the Canadian underdog Napoleon is gunning hard to try to overtake the grill giant. As a consumer, this is amazing news, since it means that Napoleon is working extra hard to produce high-quality grills that are better and cheaper than comparable Weber options. Unfortunately for Weber, it looks like they’re succeeding. While you can buy a Weber that’s better than any given Napoleon, most Weber grills tend to be several hundred dollars more than the most comparable option from Napoleon. In order to find out more, let’s dive into some reviews and do a quick grill comparison between some comparable models from each company. The company that makes Napoleon grills was founded in Ontario in 1976, but the name “Napoleon” wasn’t used until 1981. Known for its high-quality wood stoves, Napoleon has since branched out into the world of high-end grills. Here’s one of their best models. The 45,000 BTU Rogue 425 is a mid-sized version of Napoleon’s ultra-high end Prestige series. 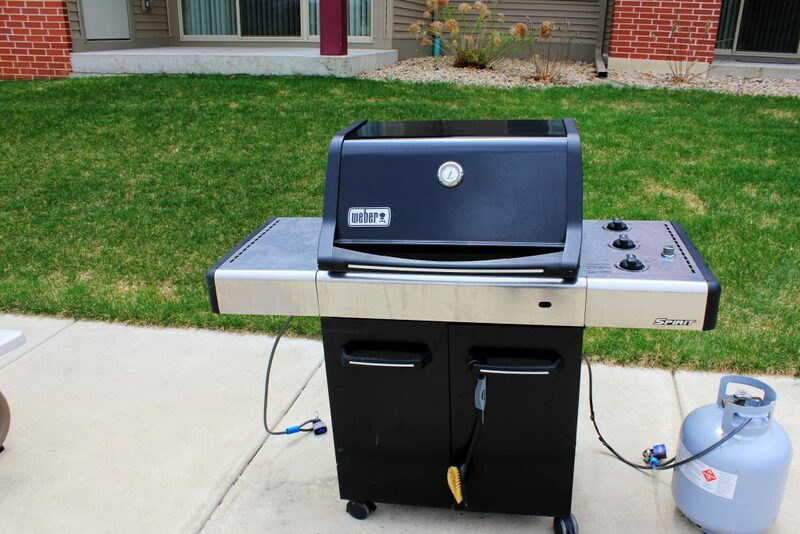 It combines all of the powerful features you’d expect in a luxury grill with an accessible price tag and a moderately compact form factor that you can stick in just about any backyard. This unique combination helps make it one of the best home grills you can find anywhere, period. I’m a sucker for big, definitive numbers, and the Rogue 425 starts things off with a bang. 45,000 BTUs is quite a lot, especially for a smaller grill like this. The heat is delivered by a mix of normal burners and a special infrared “sizzle zone” burner that’s ideal for searing steaks and performing other extra-high-temperature cooking tasks. This heat output can be distributed pretty much any way you’d like over the 625 square inches of cooking surface, allowing you to set up a tepid warm zone and a scorching hot zone with ease. One of the “unique” features that Weber has been pushing hard in their grills is the inclusion of “flavorizer” bars. These are essentially metal rods that get hot while you use your grill. When drippings fall on them, the heat from the bars immediately vaporizes the drippings and sends a puff of flavor back up to your food. 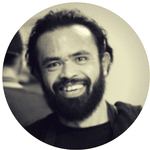 Unfortunately for Weber, this idea isn’t anywhere near as unique as they’d like it to be. Napoleon has upped the stakes with this grill, including not one but two “sear plates” that serve the same function. This ensures that you get a minimum amount of mess in your grease tray and a maximum amount of flavor in your food. As far as form factor goes, this grill is fairly nice. It comes with two foldable, removable side trays that give you places to rest your tools and ingredients as you cook. The grill itself is housed on top of a cupboard that conceals the fuel tank and provides some storage. One of the nice things about high end grills from Napoleon is the care put into the construction. 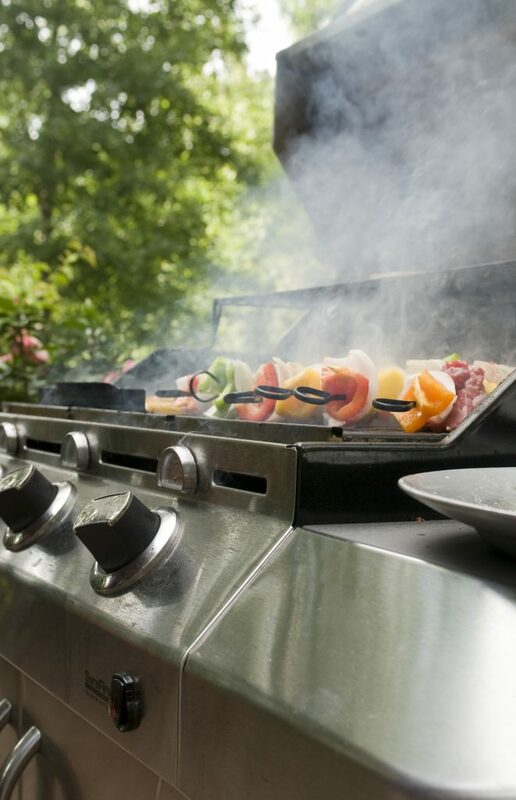 There are lots of little details that quickly jump out as you use the grill, like the hefty, insulated lid that helps trap heat in, the reliable ignition system, and the little shelves that you can use to store salt or BBQ rub. This grill is an absolute pleasure to use. One thing that I’ve seen a couple people complain about is the shape of the “grids.” Napoleon uses a signature wavy grid style that helps ensure hot dog-shaped food is easy to manage in any orientation. The “downside” here is that your grill marks will look a little bit curvy. For me, that’s not a problem in the slightest – I actually think the Napoleon’s wavy grill marks look cool – but if you want a totally traditional steak with perfectly parallel grill marks, you’ll want to choose a Weber. In pretty much every other case, however, the Napoleon Rogue 425 beats out comparably priced Webers. It’s cheaper, nicer looking, delivers more heat, and has more cooking capacity than comparable Weber models like the Summit. If you want a high-end grill with plenty of performance, the Rogue 425 is one of the best grills to choose. This makes it a more versatile tool, sure, but it won’t help when it comes to the primary task of grilling food on the main grate. Still, Napoleon’s naturally low prices make the Prestige 500 pretty good value overall. Big differences between this grill and the Rogue 425 above include an infrared rear burner, and a larger 500 square inch primary cooking area. It’s also got a rotisserie kit that can be mounted to the rear rotisserie burner to cook some pretty darn good roasted poultry. Like the 425, this unit features wavy grids that can produce some odd looking grill marks. This is a cosmetic problem, not a functional one, but it does offend some people. Overall, I think that the Rogue 425 is better value than the Prestige 500 for most families, but that might not be true for you. If you’d like an extra infrared burner, you think you’d use the rotisserie kit, or you simply want a smidge more primary grate cooking space, the Prestige 500 is a better choice. Be sure to check the prices on both – upgrading to this luxury model often is cheaper than you think! 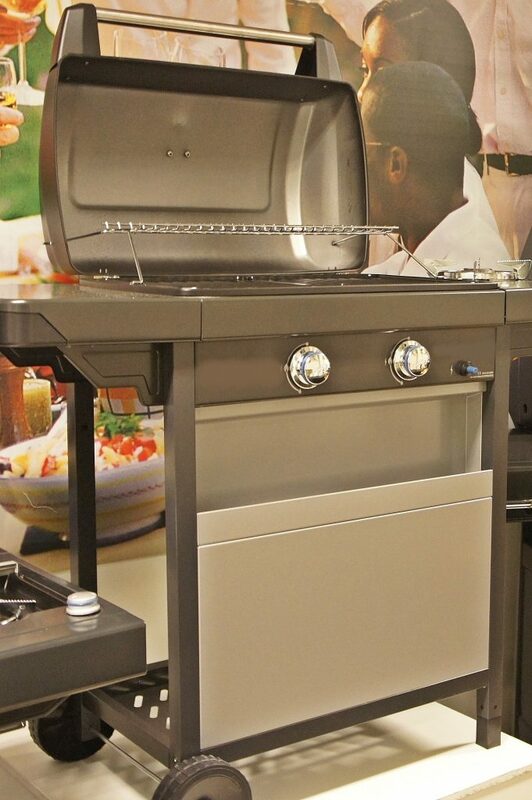 The Weber S-470 is a 48,800 BTU grill with 580 square inches of cooking space. While it’s fairly comparable to the Rogue 425 in terms of size, power, and features, it tends to be MUCH more expensive. 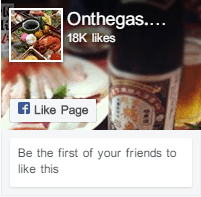 It does, however, have a number of additional features, such as a smoker burner and a rotisserie burner that you can use to support different styles of outdoor cooking. One minor feature that comes standard from Weber but not Napoleon is a 5 year limited warranty. Fans of Weber might tell you that this signifies a higher build quality from the brand with the longer warranty, since it indicates that Weber doesn’t expect to replace very many grills within 5 years. Fans of Napoleon might suggest that the default Napoleon grill warranty period of 1 year is enough to catch any manufacturer defects, which are the only types of claims a Weber grill warranty is forced to honor, and so the extra four years are pointless. Like the Rogue 425, the Weber S-470 has four primary burners. Each burner is separately adjustable, allowing you to set up a high heat and low heat zone easily. Unlike the Rogue 425, the S-470 has a number of additional accessory burners. These include a rotisserie burner along the back (which requires a separately purchased accessory to be used) and a smoker burner that can be used to add additional flavors to your meats. As if that wasn’t enough, this grill also comes with a 12,000 BTU side burner that can be used for cooking side dishes on a totally separate cooking platform. I mentioned Weber’s special “flavorizer bars” above, but it’s worth noting that this grill does have them and that they are fairly effective. While I maintain that this feature isn’t particularly unique to Weber grills, it is fairly nice to have. One other fairly common grill feature that the S-470 has is a painless ignition system that effortlessly lights any or all of the burners. It’s quite nice to be able to instantly light up the grill with the touch of a button. So what’s nice about this grill? For one, it’s roomy, it’s easy to use, and it’s got plenty of heat. Weber is no slouch when it comes to designing grill compartments, and while the warming tray is somewhat awkwardly placed the grill is otherwise very nice to use. Additionally, the S-470 does have a few uncommon features that help elevate it (other than the ridiculous number of utility burners, that is). For one, it’s got lighting systems for the fuel tank, the knobs, and the grill itself. This lets you grill in the evenings with zero visibility problems. Glowing controls let you adjust things, a lighted fuel gauge means you don’t have to worry about running out, and an interior light helps you see what you’re cooking. Finally, despite my cynicism about Weber’s warranty policies, this grill is pretty durable. Weber owners tend to go through a slow cycle of replacing their old grill once or twice a decade, which is a pretty good rate in today’s world of planned obsolescence. I think it’s safe to say that you’ll probably get a full 5 years out of this grill, if not more. Overall, the S-470 is a pretty nice grill. I think it’s arguably worse than the Rogue 425 in a lot of ways, however, and there’s a pretty big difference in price between these two grills. If you’re a Weber enthusiast, you can find this grill on sale, or you think you’ll get a lot of use out of the utility burners, the S-470 is probably the right choice. Otherwise, consider the cheaper Napoleon. If you sort your grill comparison table by price, the Weber Spirit might pop up as an appealing option. It’s a budget-friendly midrange grill that’s feature light compared to the Rogue 425 above. Despite the lack of any infrared burners, searing stations, fancy lights, or even a fourth gas burner at all, it still can cook some pretty darn good burgers, steaks, and barbecue. Let’s look at the numbers first. This grill has a burner output of 30,000 BTUs distributed over 3 burners. It’s mounted on a wheeled cart with two side trays for storage. The exterior is peppered with small hooks for all of your favorite outdoor cooking tools. The grill itself features a main cooking area with 529 square inches of grate space. The most important feature of the Spirit II is by far the extended 10 year warranty. This is a clear sign of Weber’s confidence in the durability of their low-cost grill. You can look forward to using this as an outdoor cooking station for a decade or more. One interesting feature that did manage to wind up in this budget model involves the grill plates. Rather than simply having bog standard grill grates with no interesting design features, Weber has included reversible grates that are thinner on one side than the other. 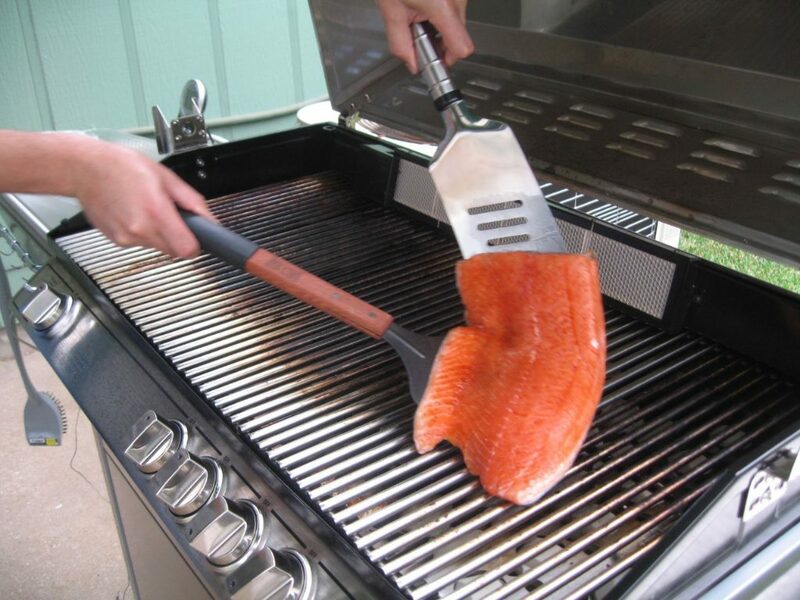 This helps when cooking foods that might fall through the gaps and allows you to customize your grill marks. Other than that, however, there’s not a lot to this grill. You get your normal Weber flavorizer bars, some burners, a grate, some storage space, some wheels, a lid, and an ignition system. That’s about it. This is definitely a basic model. Luckily, this doesn’t affect the cooking performance much at all. If you’re looking to save money, the Weber Spirit is actually cheaper than some comparable Napoleon models. While those Napoleon grills might have more features, they won’t magically give you better steaks or burgers. If your goal is to save money, the Weber Spirit may be your best option. Napoleon Vs Weber: Which Grill Giant Should You Choose? For my money, I believe that Napoleon grills are more cost effective that Weber’s modern lineup at most price points. Options like the Rogue and Prestige offer most of the features of high-end Weber grills at a fraction of the cost. When you get down to the bottom end, however, Weber’s low-cost, high-warranty Spirit model starts to come out on top. Both brands make excellent grills, so at the end of the day, you can’t really go wrong with either!